I just figured out the perfect way to play card craps at Viejas Casino. 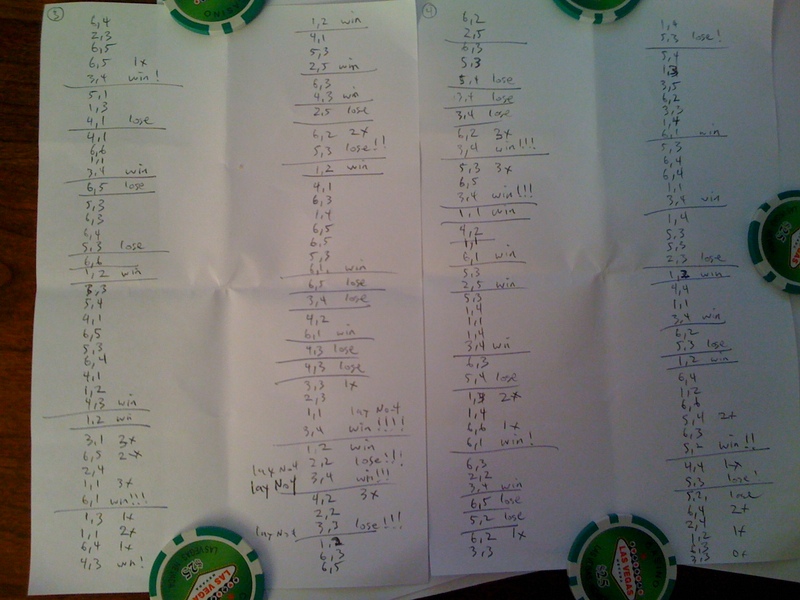 I always see Baccarat and Roulette players recording and studying the hand history right at the table, so I figured I’d make real use out of the right to pen & paper at the craps table. I sat down at the CSM craps game tonight, and recorded each roll on paper. That allowed me to look over the last 5-6 rolls, and see if the count was positive for laying odds on my Don’t Pass bet. This took all the guesswork out of counting, and was quite fun and relaxing. Before, I’d have to think back and guess if I saw the key cards for the point. It was inaccurate, and I probably made a lot of mistakes. Now, it’s smooth sailing, and I know exactly when to lay odds. I had a good winning session (my 3rd in 3 consecutive nights), and played for about an hour or so. The play is pretty fast out of the CSM, and I recorded about 300 rolls (all of them). I played Don’t Pass on 62 points, laying odds on 24 of them (39%). It was really easy to see when the count was good. (Of course, any time the count is positive, I should be laying 10x odds.) When I change my odds, I note it to the right of the roll. I also use exclamation marks (!) to indicate the outcome when I’m laying odds. For example, “win!! !” means I won when laying 3x odds; “lose!” means I lost when laying 1x odds. I use a horizontal line to indicate the come-out roll. I played with two other semi-regulars tonight (compared to me, everyone else is semi-regular). One guy was playing $5 pass line with 5x-10x odds, and got killed. He watched me vary me odds bet during the roll, and saw I usually won when laying odds, and I usually didn’t have odds when I lost. After he busted out, he brought out another $200, but decided not to play. Instead, he watched what I was doing with the notation. I’m sure he knows that card craps is not normal, and that its possible to count the cards in some way. Of course, you’re not really going to figure it out unless you have a lot of time and energy on your hands. Or find this site. I really hope someone reads this, and understands how good the game is. For crying out loud … you can count with pen and paper right at the table! This is completely and absolutely classic. Below are photos of my session (I don’t have a scanner). Take a look, and you should see exactly how to play. I highly recommend taking advantage of this method of playing. It’s the only way I’m going to play the game in the future. 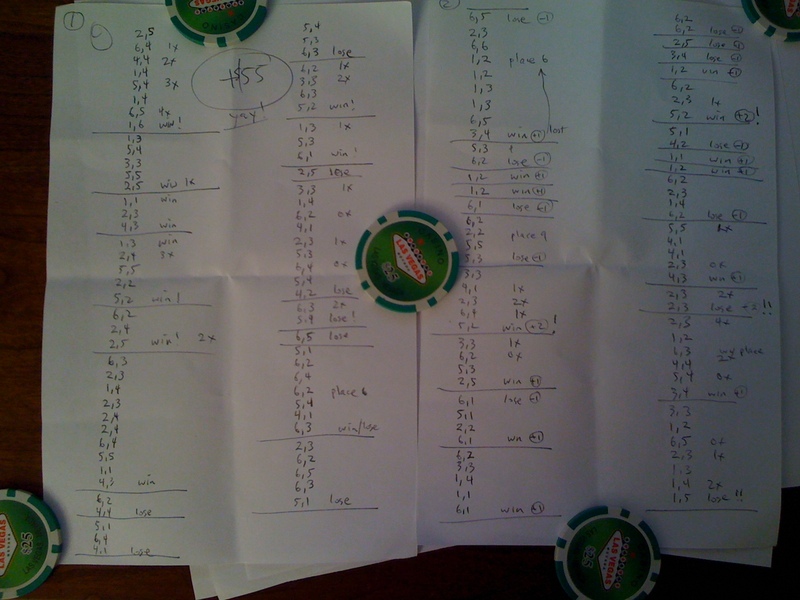 Card craps session notation, pages 3 & 4. « Welcome Wizard of Odds Readers! I played last night with friends until the wee hours of the morning, and recorded about 8 hours of rolls. Only 66 hands won/lost while laying odds. If I had been betting 10x odds, the results would have been: 41 wins (41×10 = +410 units), 7 loses on 4/10 (7*20 = -140), 1 loss on 5/9 (-15), and 18 losses on 6/8 (18*12 = -216). The net total would have been +39 units. So, if you were betting $5 DP, that’s be $195. If you were betting $100 DP, it’d have been +$3900. I didn’t tally up the net for the flat bet, but estimate it to be less than -10 units, based on -1.4% EV. Thanking for shareing your finding . What about ther is a card crap table deal out from a shoe instead of csm . How are we playing them ?? I understand there are some card craps games dealt out of a shoe. I’ve seen a game that uses two shoes (Pechanga in CA), one for each die. Also, I’m told there’s a game dealt from a single shoe, but I don’t know where it is. In the single shoe case, tracking using the weighted count above is perfect. I.e., if you start the count for a new shoe, you’ll know the precise odds of each point at all times. In the case of two shoes, you can also derive perfect knowledge of the distribution, but it’s done differently. I looked into the two shoe case at Pechanga, but because they limit the player to 3x/4x/5x odds, you’re not going to get much out of the game. Plus, for these shoe cases, you’ll probably need something like a phone app and a friend to operate it and tell you what to do. It’s pretty easy to calculate the odds for a shoe game, so you look into it yourself. so how much did you end up winning this session overall? and you said you only played for an hour or so correct? 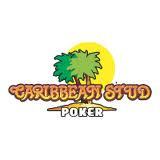 In the last 6 months, I played several times a week, for many hours per session, laying no more than 2x odds. 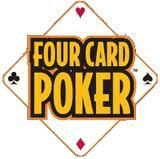 I play only for fun, and toke out a minimum of $6/hr ($2 per 20-min dealer down). The net win/loss was negligible. At 2x odds, I expect to lose. At $6/hr toking, I’m just paying for entertainment. I successfully wasted time, had fun, and watched everyone else playing the pass line odds, place bets, props, and field get destroyed daily, as you’d expect. I stand by 100% on my analysis of the game. Show my source code to anyone who understands these things, and they’ll see the edge. I think it’s the greatest thing you’ll ever find on the casino floor, but at the same time it’s not worth much ($.02/roll for $5 flat bet with 10x odds for good count). But, the counting is really easy (except the 5/9), and you often have a few % advantage (not the same as EV) on your odds bet. Where else can you find such a game? I may make a video to describe counting in this game, if that’d be helpful. That would totally be helpful! I actually found a place in LA that has this game and lets me stay at the table with a pen and pad so I’m gonna give it a shot. However, they only let you lay 3x 4x 5x odds on the numbers accordingly. At that rate do you still think I can gain a decent $/hr? How much do you toke usually? Make sure this game in LA uses a single CSM with about 312 cards (52 sets of dice) loaded into it. Also, check that they shuffle the old roll right back into the shuffler, and don’t let the muck collect. Of course, since you’re allowed to write all of this down, you can compensate for collected muck. I ran the simulator with the 3-4-5x odds limit, and found you’ll still have about a 0.28% advantage over the house. That’s not much (about $0.014/game). So, you’ll just have to be happy to have a beatable game in town. You’ll probably enjoy the game, since it becomes a skill game with the count. I think you’ll eventually be able to play without the pencil and paper, which will be more fun. Hopefully, the casino is pretty good with the player rewards and cash-back bonuses. You’ll probably make a good portion of your profit off of the cash back and other comps. Do you understand the count well enough to play with paper and pencil? Is it clear, or do I need to break it down in simpler, more practical terms? I toke $2 to each dealer, each down, win or lose. That’s $6/hr.